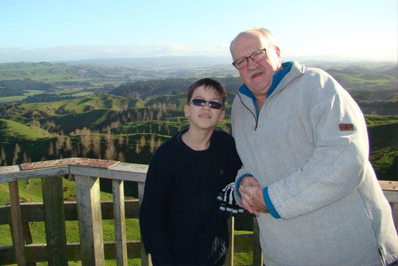 Big Brothers Big Sisters of Manawatu – The Big Brothers Big Sisters Manawatu Board are committed to making a difference in the Manawatu Region. 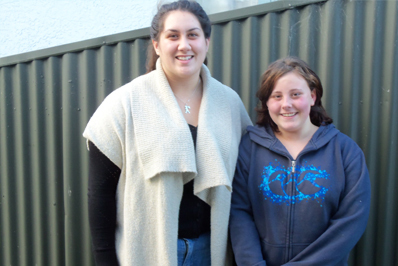 Welcome to Big Brothers Big Sisters of Manawatu. If you would like to learn more about what we do and how you can get involved click here! Volunteers are matched with a child ranging in age from 7-12 years from the community. The volunteer is then required once a week to go to the child’s home and take him/her out for between 1-4 hours to engage in activities. To find out more click here. This program can suit those with time constraints on the weekend but may have flexibility during the week. Mentors go the school, remove the child from class and engage in many activities around the school, such as sports, reading, baking, building, and working in the school garden. To find out more click here. Donating, mentoring, sponsoring. 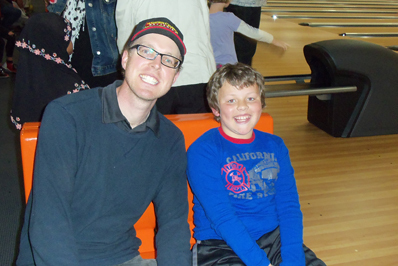 There are many different ways to get involved with Big Brothers Big Sisters of Manawatu. If you would like to find out about the different ways that you can get involved and make a difference in a young person's life, click here.